Bridgestone Firestone North American Tire, LLC (BFCA) and Bridgestone Firestone Canada Inc. (BFCA) announced yesterday that they have launched a recall campaign to replace P235/75 R15 tires 135000 Firestone brand FR380 dimensions that were imported and sold in the United States and Canada. As part of this initiative, BFCA also replace 27,000 tires LeMans Champion SE P235/75 R15 imported to the United States (these tires have not been sold in Canada). Tires referred by this campaign have been manufactured at the factory in San Jose Bridgestone Firestone de Costa Rica, SA (BFCR). 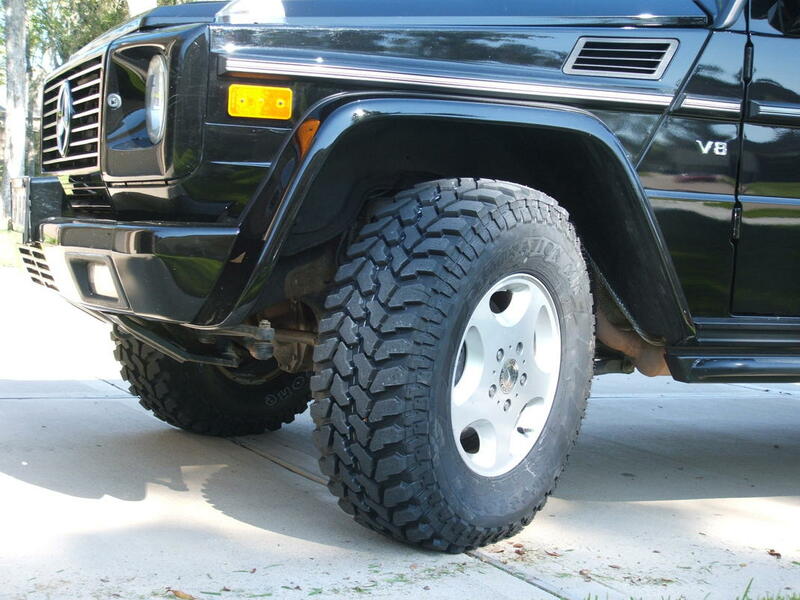 Although no material claims for damages or injury has been reported in connection with these tires, they do not meet the standards of manufacturing internally and they will be replaced at no cost to customers. More specifically, the subject tires were manufactured with a thick band of insufficient capital and prolonged use of these could lead to a problem of vibration and can cause cracks in the grooves. 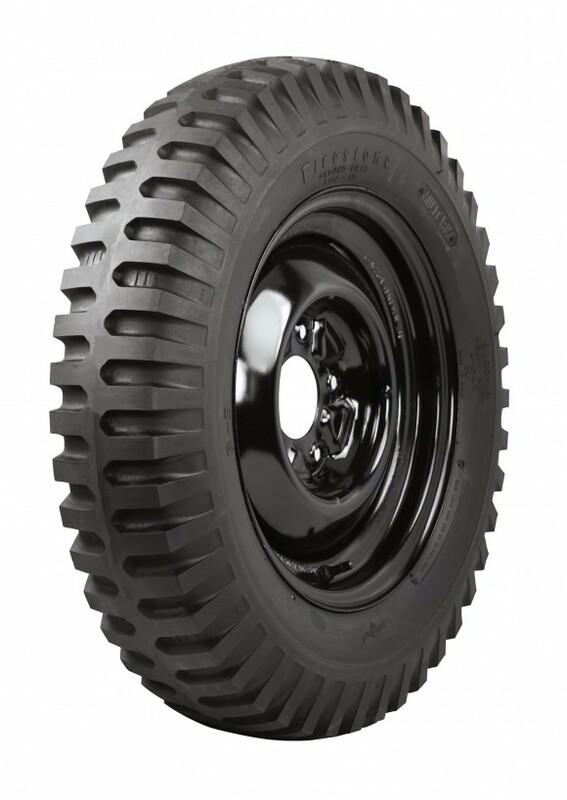 Approximately 135,000 Firestone FR380 P235/75 R15 to have been sold in the United States and 850 of these same tires would have been sold in Canada. They were manufactured by the factory BFCR between the 23rd week of 2006 and the 35th week of 2007. In the United States, consumers can receive a free replacement tires at any retailer Firestone independent participant or a following stores belonging to the company: Firestone Complete Auto Care ™, ExpertTire ™, Tires Plus ™, Hibdon Tires Plus ™ and Wheel Works ™. The dealers will replace any tire brand and sizes included in this recall (including the spare tire) that were manufactured during the relevant period. In addition, Firestone dealers pose and balance tires at no cost to clients. In Canada, consumers can replace these tires free of charge in any independent Firestone retailer. This initiative reminder will end March 31, 2009. Approximately 27,000 tires LeMans Champion SE P235/75 R15 dimensions were sold in the United States (some sold in Canada). These tires have been manufactured during the period of four months ranging between the 23rd and the 35th week of 2006. In the United States, consumers can receive a free replacement tires brand LeMans at any retailer Firestone independent or participating in any of the following stores belonging to the Company: Firestone Complete Auto Care, ExpertTire, Tires Plus, Hibdon Tires Plus or Wheel Works. Stores replace with new tires all tires brand and included in this recall (including spare tires) dimensions that were manufactured during the relevant period. In addition, the company owned stores pose and balance tires at no cost to clients. Customers who have questions or would like to obtain additional information on how to determine which tires are referred by this recall and places that are free replacement FTNO can call toll free at 1 800 465 1904. Moreover, we will our best to identify customers who bought tires referred by this initiative to inform them by mail. However, customers do not have to wait to receive a letter to check their tires and replace them if they are not actually referred this recall. In the United States, customers may visit any retailer participating independent Firestone tire store or belonging to the company (Firestone Complete Auto Care, ExpertTire, Tires Plus, Hibdon Tires Plus or Wheel Works) to determine if their tires FR380 are referred by this recall. Information on how to identify the tires referred by this recall and, if necessary, to be replaced as well as answers to frequently asked additional questions can be obtained on the website of Firestone.